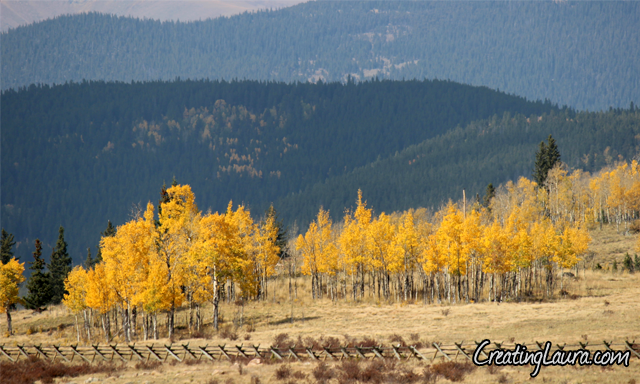 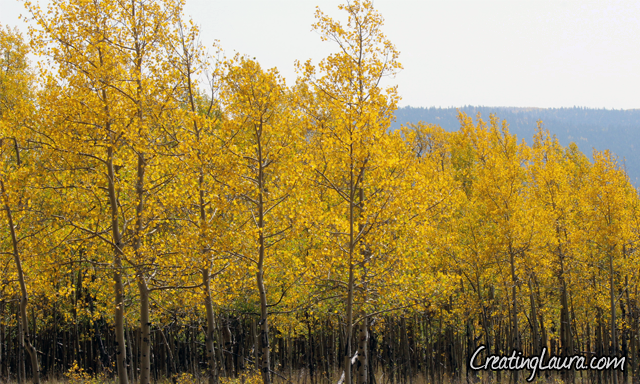 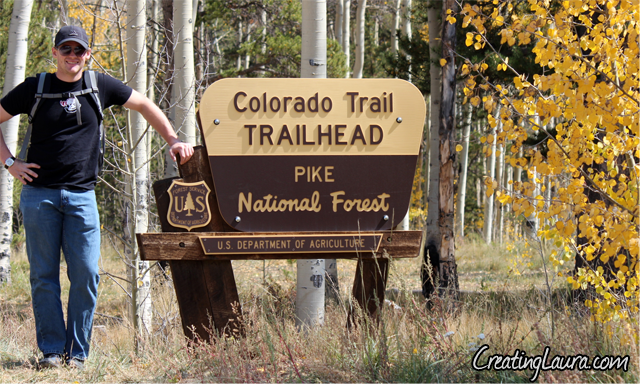 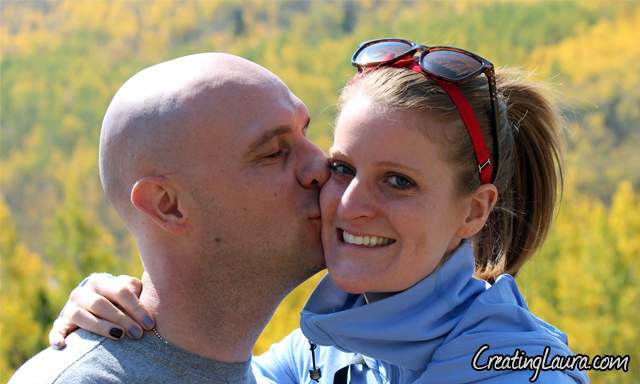 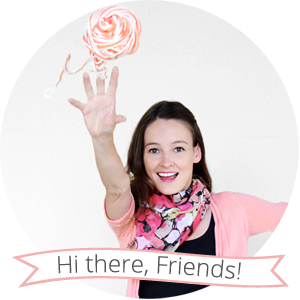 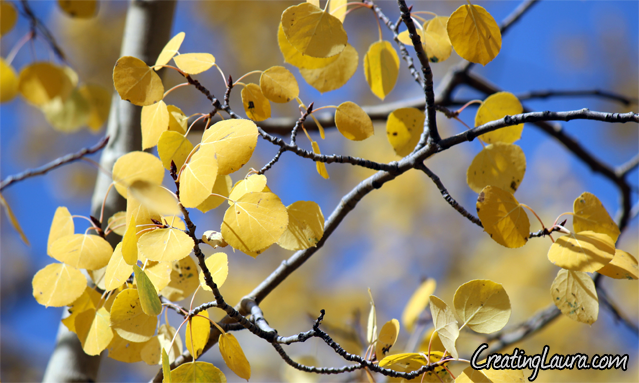 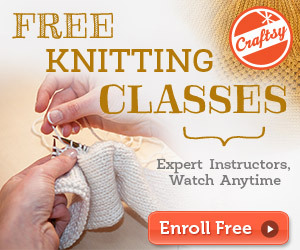 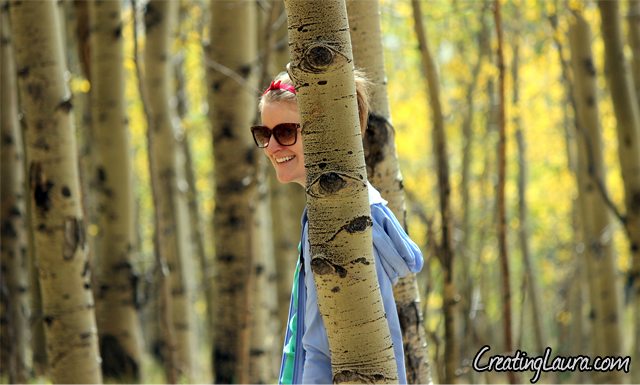 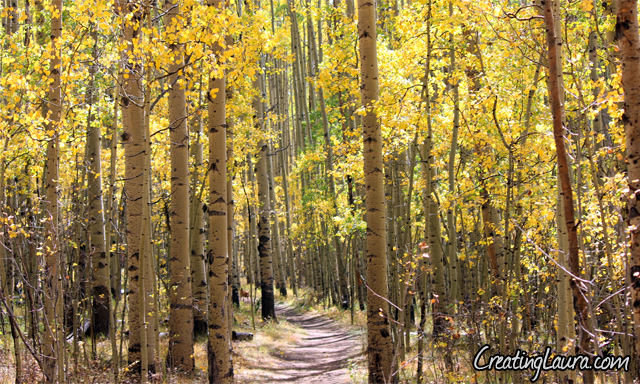 Creating Laura: This week I'm loving... Fall in Colorado! 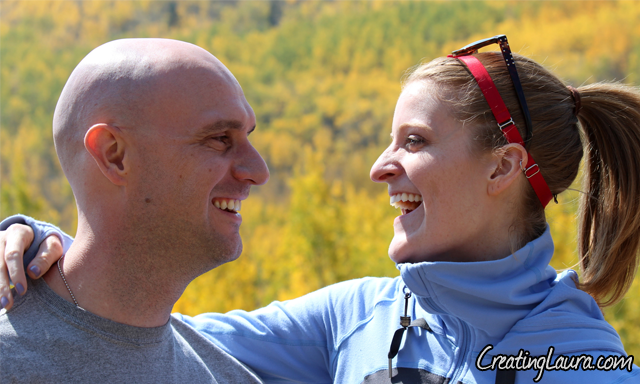 I'm loving every single picture I took of you and Matt. 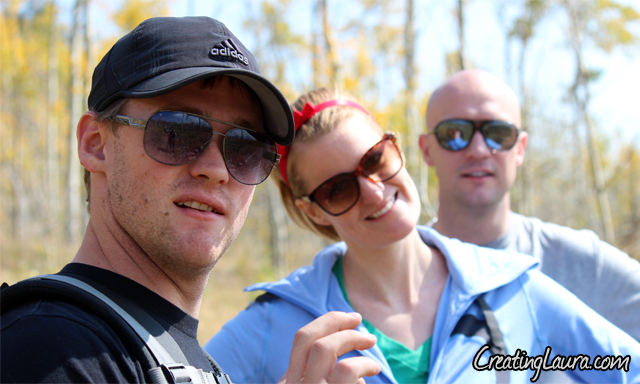 You guys are so photogenic!